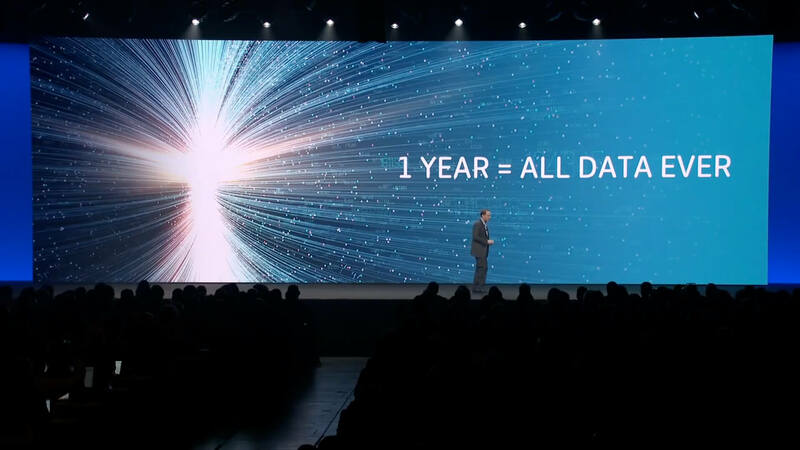 Citrix Synergy 2018 represented a turning point for the company in several ways: it would be the first Synergy event to feature the company’s new CEO David Henshall, and the first Synergy event to focus on the company’s new strategy. It all demanded a different approach to the opening keynote, and so the company turned to Willis Collaborative. 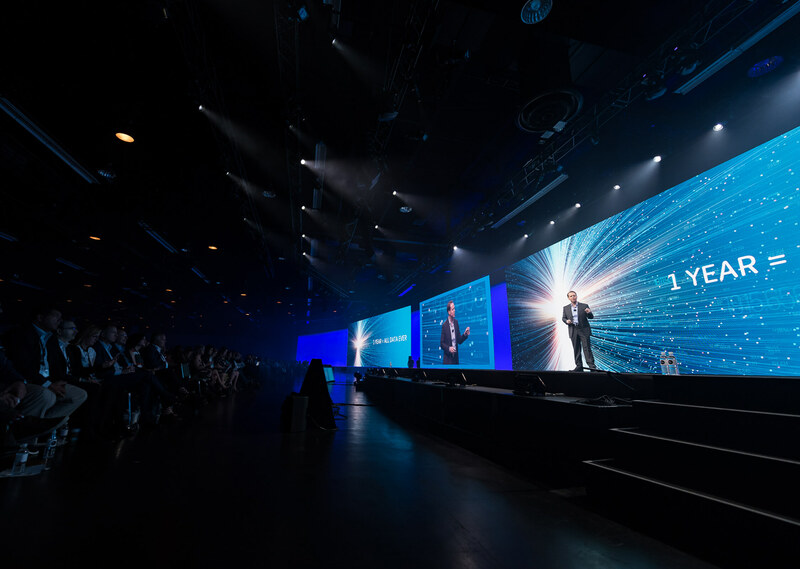 From a positioning perspective, Citrix wanted the keynote to introduce David Henshall in a way that demonstrated who he is personally, showcased his understanding of Citrix’s products and solutions, and exhibited his understanding of Citrix’s customers. 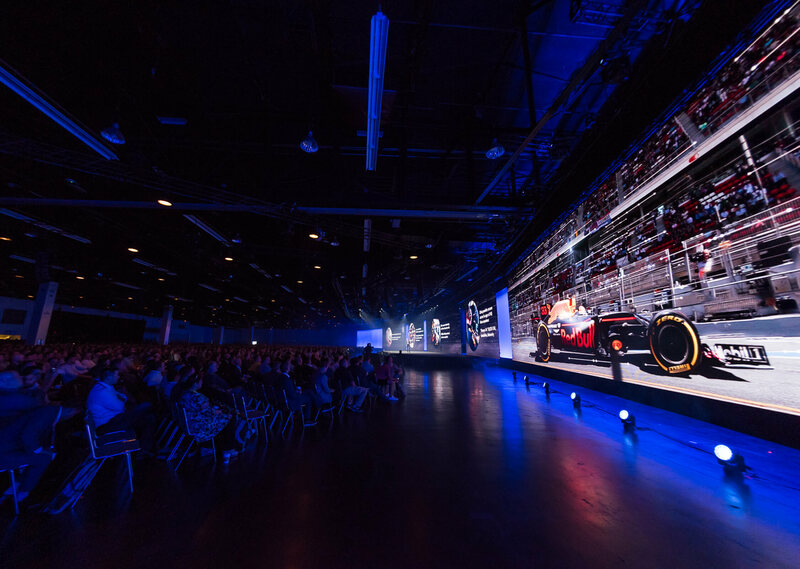 From a logistics perspective, Citrix wanted a powerful, high-energy, concise and compelling keynote that blended industry vision, new product announcements and demos to wow the audience — no small feat considering previous years had separated the vision and product elements into two separate keynotes run by separate teams. Willis Collaborative worked closely with key communications, marketing stakeholders, and senior leadership for months leading up to Synergy to develop a cohesive narrative for the keynote, seamlessly flowing from vision and strategy through announcements and demos, from speaker to speaker. Willis Collaborative developed the initial look for the keynote, and resulting slides and graphics, and video assets such as chapter headers and accents. We also coordinated with Citrix’s event partners who produced the opening video, titles, and interstitial videos to ensure a consistent look across all assets. The resulting keynote was a triumph, and has set the bar for Citrix Synergy keynotes going forward. The full keynote is available on Citrix’s YouTube channel here.